Wooden Shjips, as it is today, started in 2006. The band self released a 10” and 7” that year and started playing shows shortly thereafter. 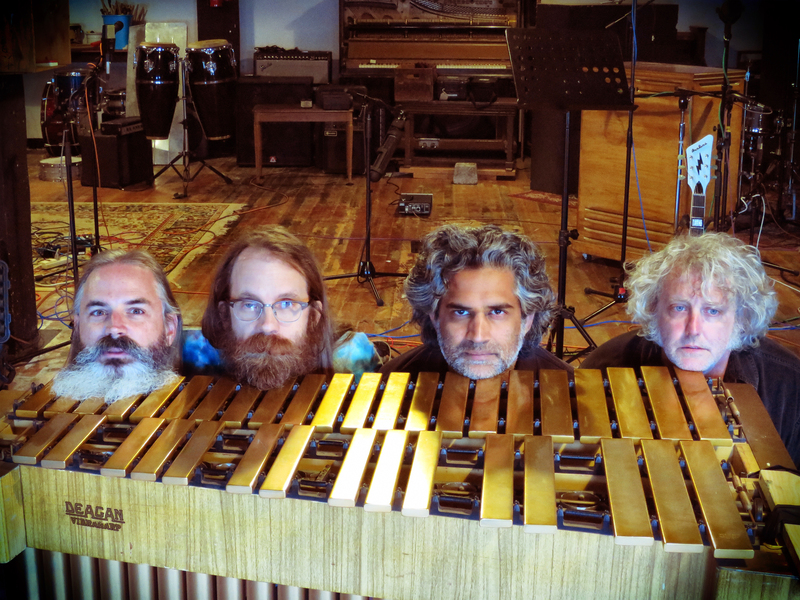 Prior to 2006, Wooden Shjips was an experiment in primitive and minimalist rock. 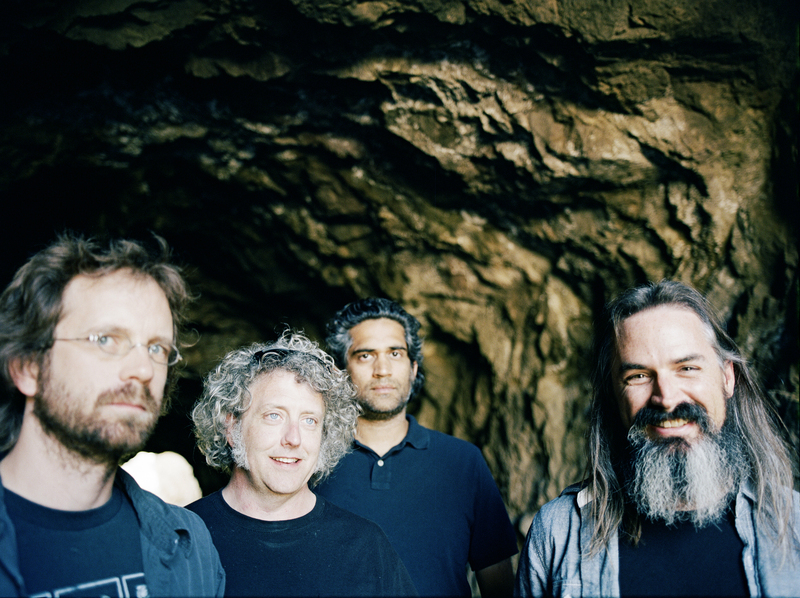 After it imploded, Ripley Johnson, guitar and vocals, assembled the current lineup of Dusty Jermier on bass, Nash Whalen on organ, and Omar Ahsanuddin on drums. 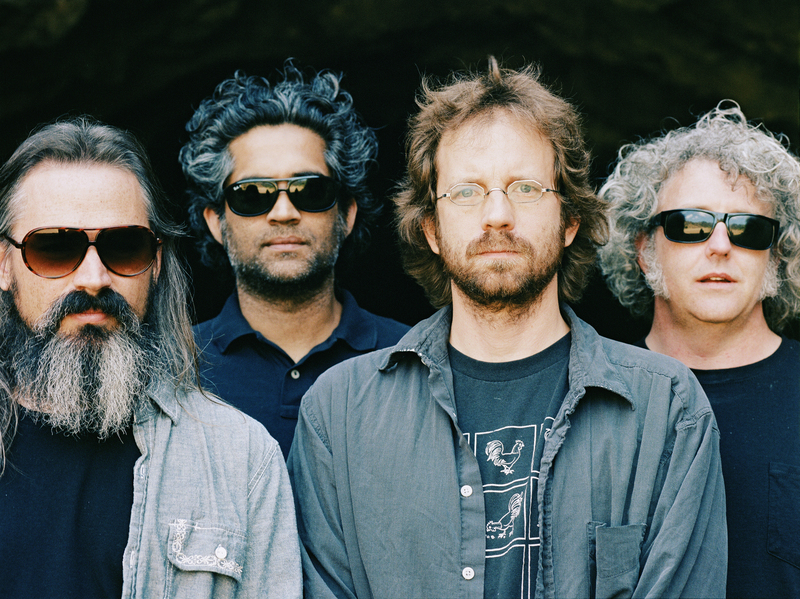 West marks the first time the band recorded in a proper studio, as well as the first time with an engineer (Phil Manley). 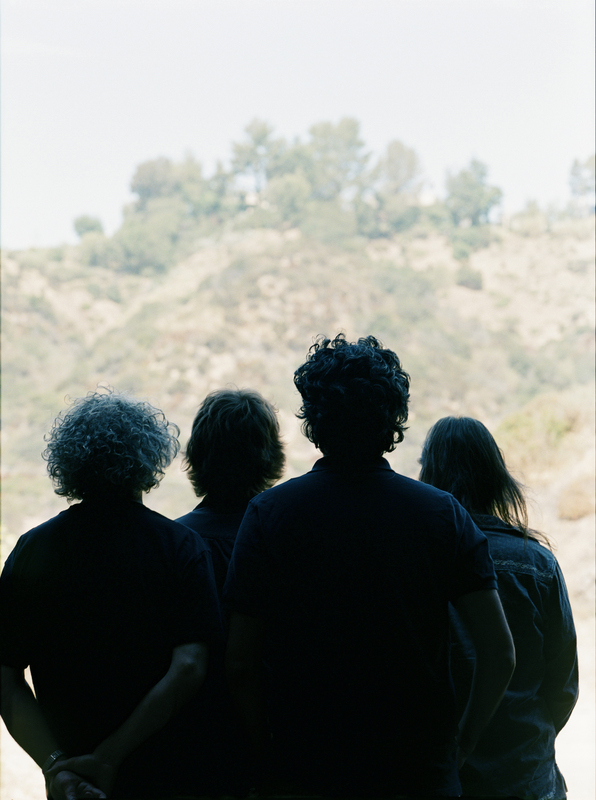 All previous recordings, either self-released, for Holy Mountain, or Mexican Summer were done more piecemeal in the band’s rehearsal studio. West was recorded and mixed in six days at Lucky Cat Studios in San Francisco. It was mastered by Sonic Boom at Blanker Unisinn, Brooklyn, with additional mastering by Heba Kadry at the Lodge in New York. 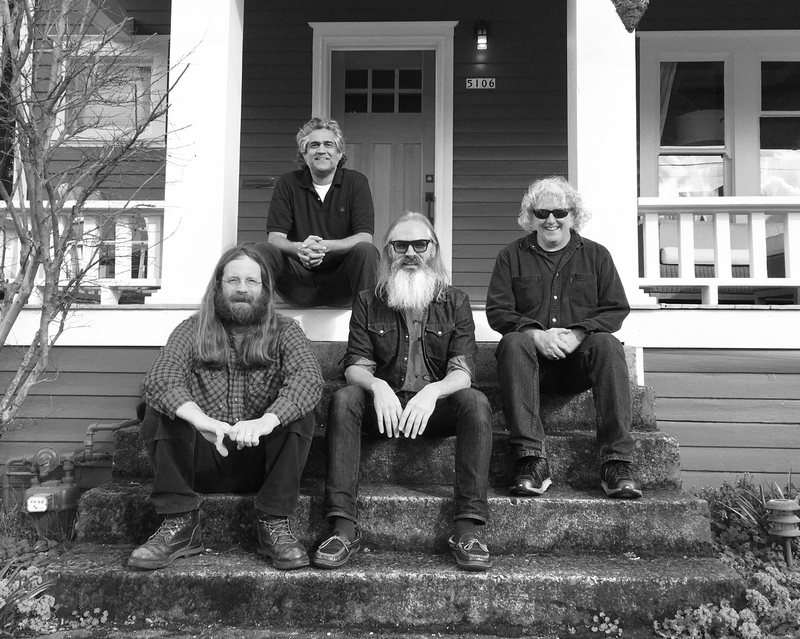 The over riding theme for the album (as indicated by the title) is the American West, and all of the mythology, romanticism, and idealism that it embodies. The band members grew up on the East Coast, so for a long time the history and literature of the West was an abstraction and a fascination for them. 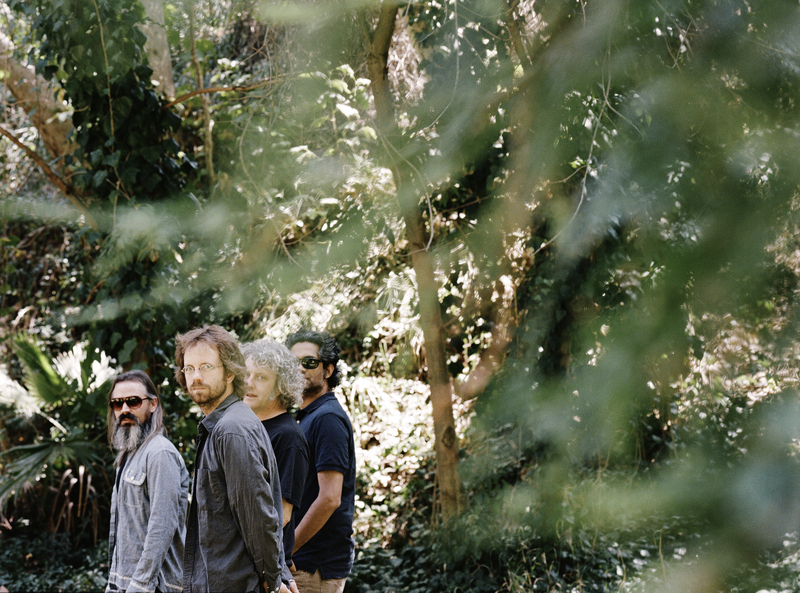 Part of the allure of the West, which is part of the myth, is the concept of Manifest Destiny, the vastness, and the possibilities for reinvention, which is not to say that is what each song is specifically about, but it was very much an undercurrent during the songwriting of the album. The artwork also touches on the same theme by using an iconic structure that is both a gateway in a literal and metaphorical sense. It is easy to see why these would appeal to Wooden Shjips, as their music lends itself to exploration. It is both transformative and transporting, the sum being far greater than it’s parts. The steady driving rhythms are the elliptical motion machine driven by the often thick and distorted guitar lines, melodic and boundless. Where they may lead cannot be anticipated but following them is exhilarating. It is all about getting there, the destination, while the experience of getting there is an adventure. It is the guitar lines that guide both the listener and the band on the literal and metaphorical journey into the vastness. The ghostly vocals, obscured by dense layers of instruments surrounding them, are alluring with their airy mystery. This elusive quality further draws the listener in, while they attempt to grasp at their meaning. 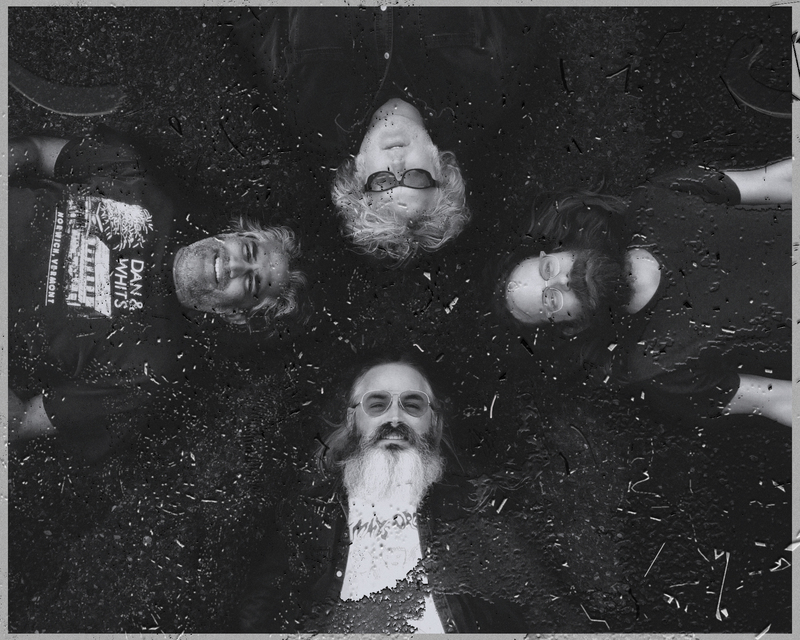 While indebted to both the psych music of the ‘60s and mid-‘70s, electric Neil Young, and even the induced travels of Spacemen 3, the Wooden Shjips’ music is modern and in every way their own. 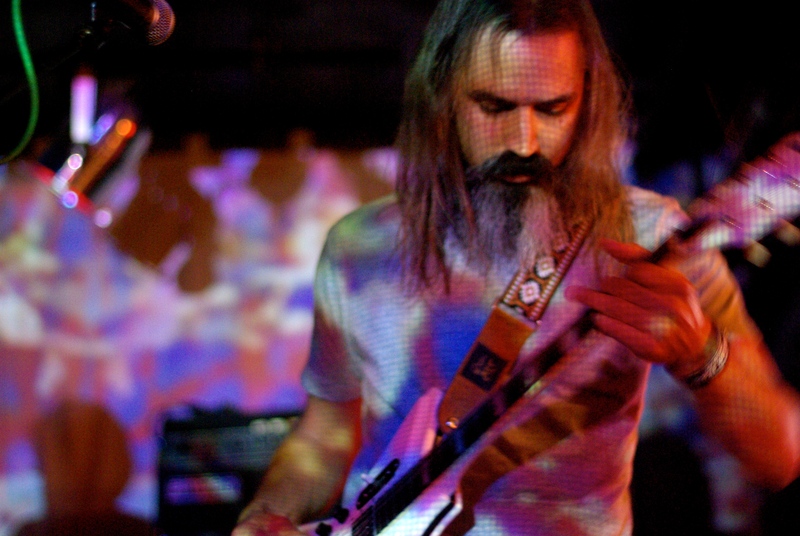 Ripley Johnson also plays with Moon Duo.